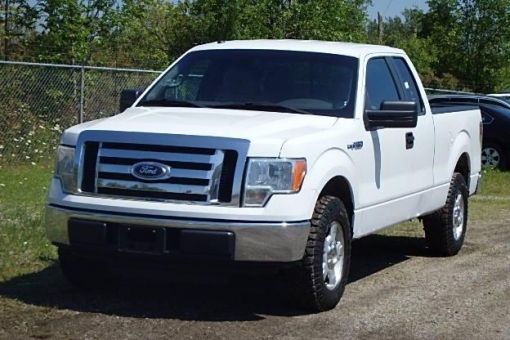 2010 Ford F150 XLT RWD. Extended Cab. SYNC Microsoft. Bluetooth. Almost Brand New Goodyear Wrangler Tires. Towing package. Alarm with remote.